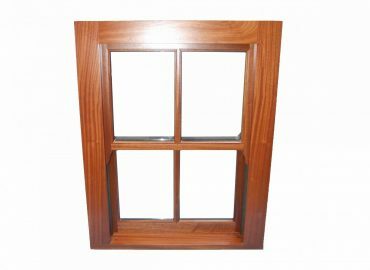 Timber casement windows can set aside a luxury home from a standard house, highlighting the importance that you place in using the best materials, instead of the alternatives such as plastic PVC windows. We offer a full manufacture and installation service for all replacement windows, which we can do to either match existing units which have seen better days or to overall and change the current look and feel of your house by changing the current style. Box frame windows are English heritage personified, offering classical engineering to protect you from the elements. Box frame windows have been in use for hundreds of years with windows, fitted in the 17th century, still being in use today. Highlighting how much of a British engineering feat the box frame window is. 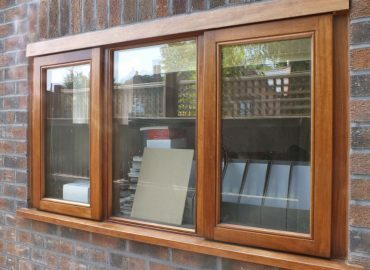 Our box frame windows come bespoke to each the customer, made to your size, with unique frame options and fittings chosen by you. Please come visit our showroom to view our range or ask for a free design quotation so we can help you in the comfort of your own home. At Edwards & Hampson we can recreate or design any bespoke windows or frames that you wish, regardless of size or style. 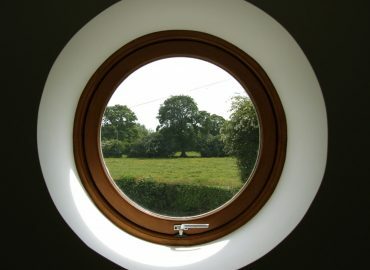 From large windows and frames that can turn one wall of your house into a huge beacon for light, to small circular windows that offer a looking glass onto the outside world. We can design you a unique style window that will make your home stand out from the rest, being bespoke to you and representing your individuality. If you have a design that you feel would set your home apart, just request a visit from our design team who can guide you in what you need.